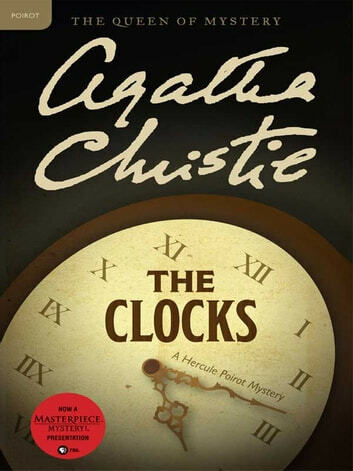 Time is ticking away for a murderer in Agatha Christie’s classic, The Clocks, as Hercule Poirot investigates the strange case of a corpse surrounded by numerous timepieces in a blind woman’s house. Sheila Webb expected to find a respectable blind lady waiting for her at 19 Wilbraham Crescent—not the body of a middle-aged man sprawled across the living room floor. But when old Miss Pebmarsh denies sending for her in the first place, or of owning all the clocks that surround the body, it’s clear that they are going to need a very good detective.